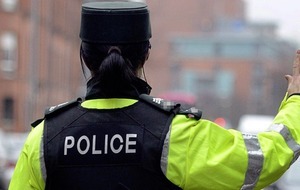 A WEST Belfast woman has died while on holiday in Turkey amid reports she may have fallen from a balcony. 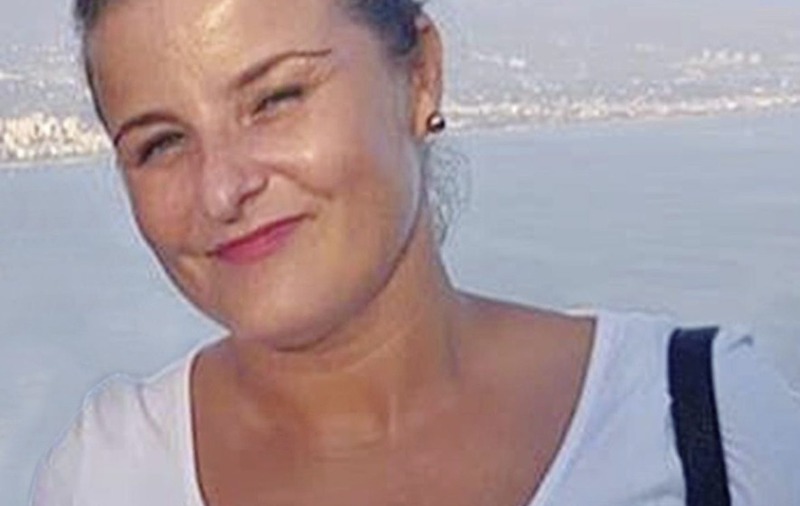 The woman, who was named locally last night as Seaneen McCullough, is understood to have been on holiday with her partner and son when the tragedy happened. It is believed she passed away during the early hours of yesterday morning. A police investigation has been launched in Turkey to establish the circumstances of her death. Ms McCullough (37) was from the New Barnsley area and is believed to have worked as a nurse. 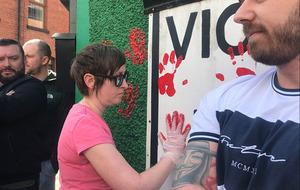 Hundreds of tributes were last night paid on social media to the mother-of-one, who was described as a "lovely girl with the most infectious laugh". One colleague wrote: "Sitting here in total shock, can’t believe the news that my wee nurse friend has been taken, way too soon while on holiday. I will forever remember our laughs on the ward and the crazy nights out we had. "I will forever remember your infectious laugh and crazy sense of humour. I can still hear your crazy laugh." A friend also said she was the "loveliest person with a heart of gold", while another added that she was a "beautiful girl taken far too soon". 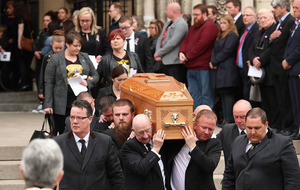 Her death has left the local community in shock, with many people describing how she was popular and well-known in the area. One tribute said: "Our whole community and beyond are just devastated at such a terrible loss of the most genuine person you could ever meet".